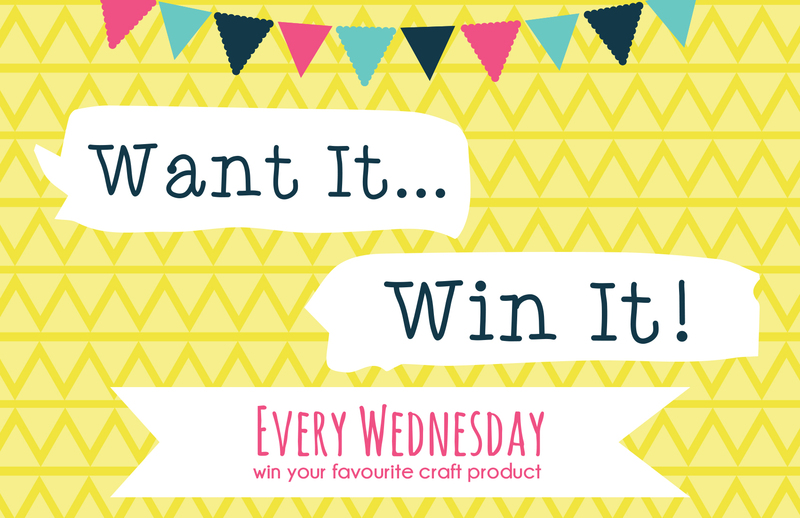 Our Want it Win it giveaway is the perfect opportunity to pick a prize you’d love to craft with! Whether it’s a snazzy new tool or a favourite paper pad, you can choose absolutely anything! What will you choose? If we could choose, we’d pick the incredible First Edition Kale washi tape set! love this new collection - it's so fresh and vibrant and (as Marie Kondo would say - ) brings me joy in this horrible cold winter weather! Thank you for the chance to win a prize of my choice. Sooo hard to choose with all these amazing new collections you bring out right now, but thanks sooo much for the chance to win a little of it then. Have a wonderful day everyone and loads of great fun. Thank you for. Chance to win a prize, the new dove craft chasing rainbows paper pack would go down really well in my craft room! I love the look of these washi tapes! Arent we lucky? Another chance to win a Trimcraft product.